Top hats have seen a huge rebirth in the last few years due to dirty hipsters looking for an accessory to go with their handlebar mustaches. 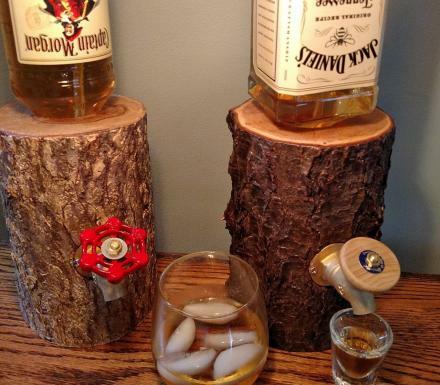 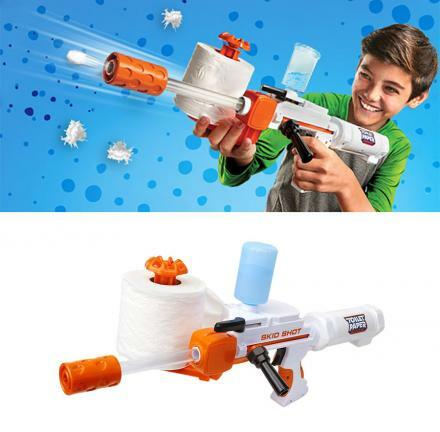 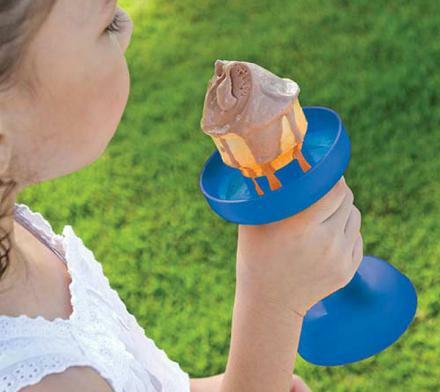 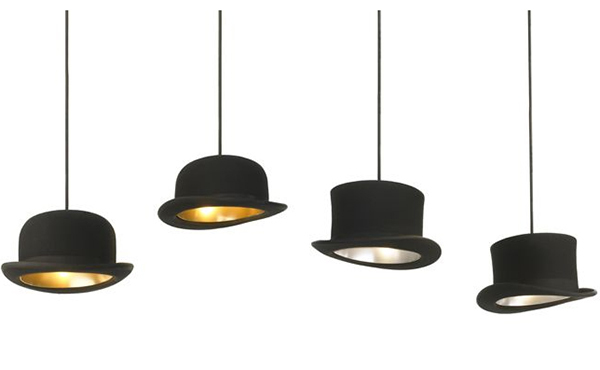 But if you're not a hipster, and don't want to wear a top hat, why not decorate your house with them. 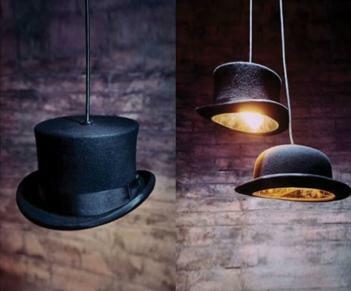 The top hat light was originally a concept designed by Jake Phipps a designer from Innermost, and is now available for sale. 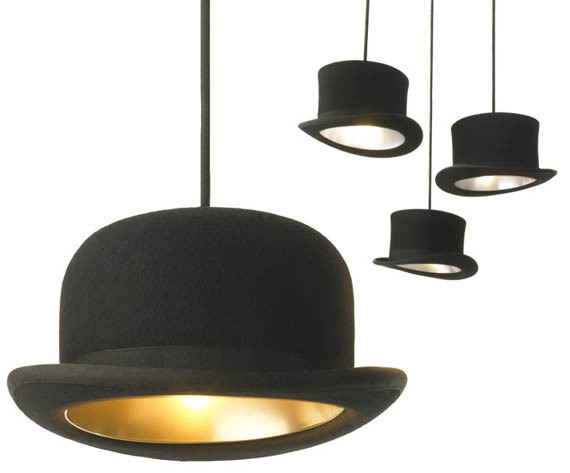 Or if you are a cheap hipster that doesn't want to shell their money to the conformist corporate shills on wall street, the top hat light has recently been made into a DIY project that you can make yourself. 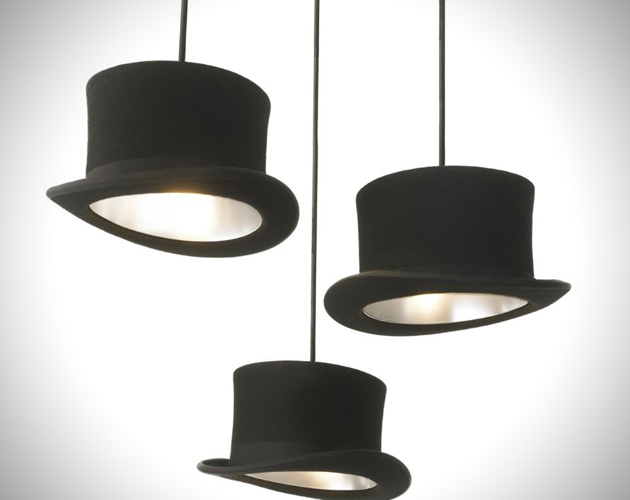 Basically you just need to buy a top hat or bowlers hat (whatever you prefer), buy a lighting cord kit, and some screw hooks, and you have yourself a cheaply made top hat light that will make hipsters everywhere feel umremarkable.